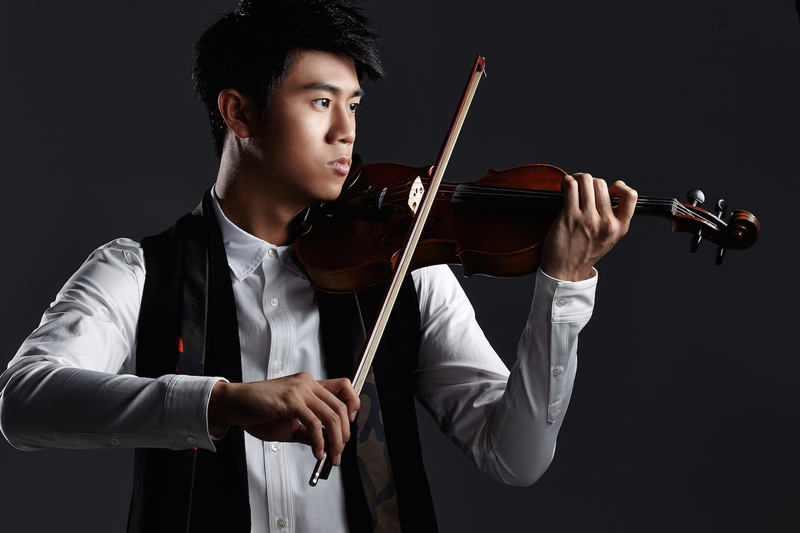 Violinist Kevin Liao may live in Taipei for his work—he released his first EP Not For Display last year and a new album is in the works—but family, friends and nostalgia (and his love-hate relationship with that infamous Hsinchu wind) keep him coming back to the Windy City, where he grew up. 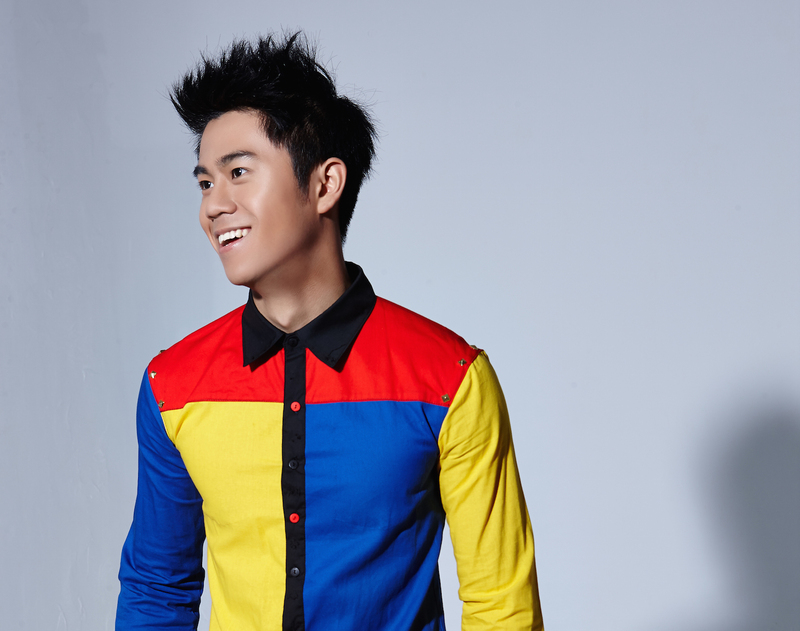 “I love Hsinchu… Hsinchu is my home…” the singer-composer croons an impromptu ballad. 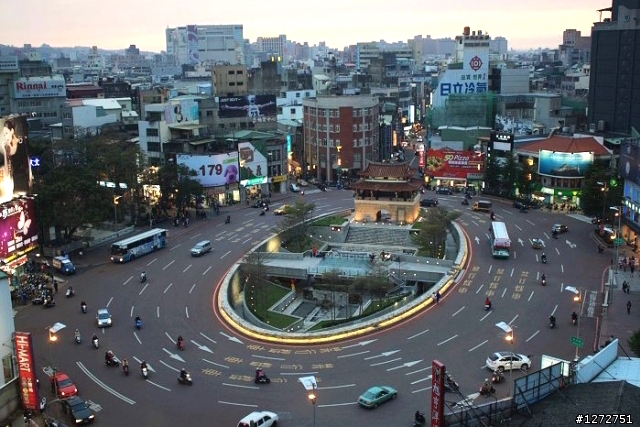 Here is Kevin’s handpicked list of his favorite places in Hsinchu. 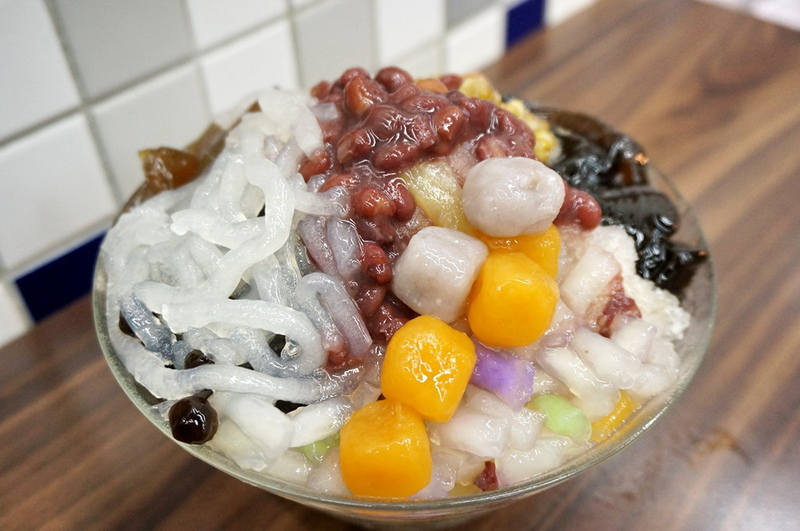 This local favorite is popular for its shaved ice and douhua—often sold out before the night’s out—in the summer and hot sweet soups in winter. After a basketball game, Kevin will order a watermelon or papaya milk or a mung bean slushie, which, he says, isn’t watered down like at a lot of other places. 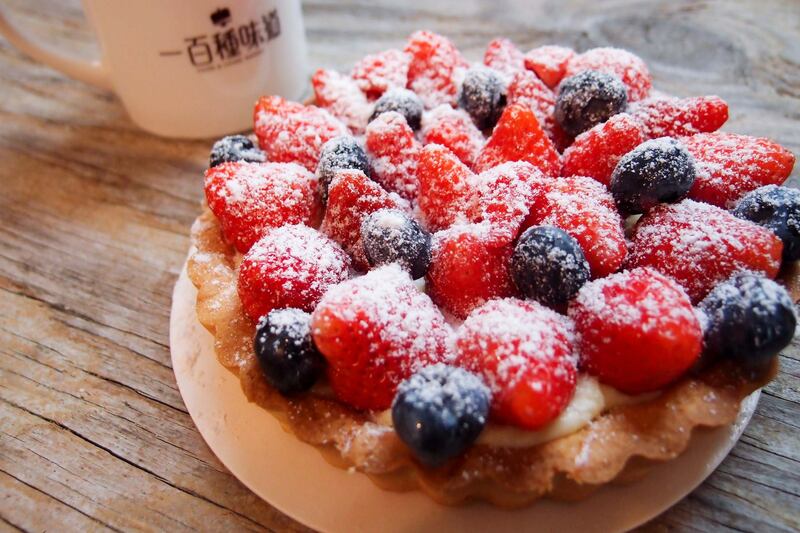 “The ingredients are so real, and it’s the perfect balance between sweet and not too sweet,” he says. As Kwan Hua judges portions by eye, Kevin says the owner won’t hesitate to fill another cup for you for free when there’s extra left over. As a testament of Kwan Hua’s popularity, Kevin says the shop owner was able to put her kids through college in the States with the money from this shop alone. 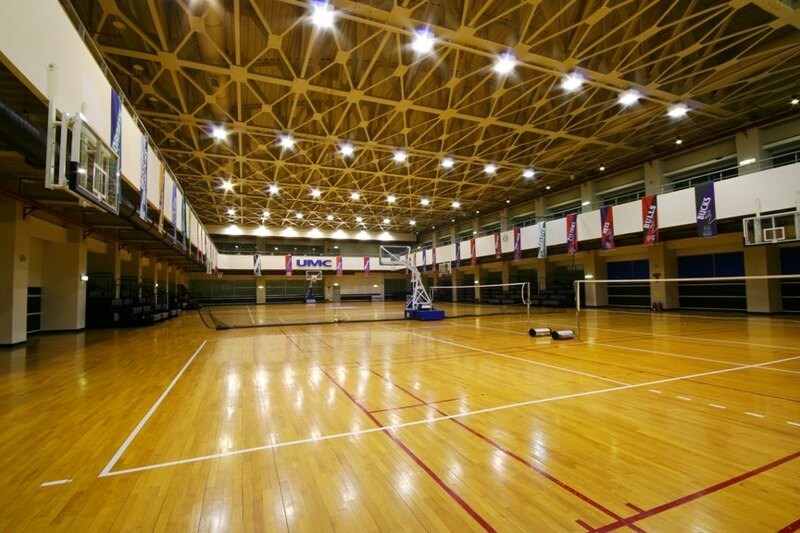 It’s incredibly difficult to find an indoor fitness venue in Taipei with a swimming pool, gym, basketball courts, badminton courts, and rooms for table tennis and weightlifting, Kevin says, and all for only NT$80 for the whole day The entire space is air-conditioned, and the floors have just been redone. On Fridays and Saturdays, UMC’s basketball court is always “packed to the max, which is good, because you get some good competition… If you win,” Kevin says. If not, then you may have quite a wait on the sidelines. 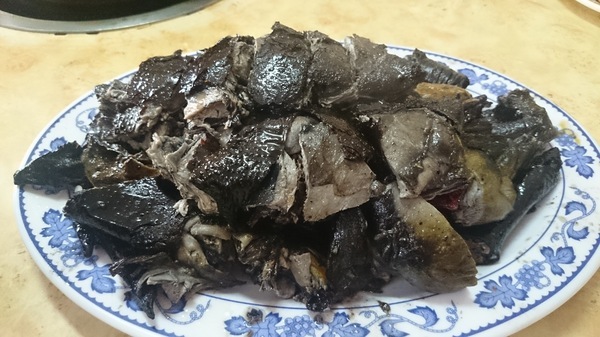 Speaking of basketball, Kevin tells me how he, his brother and their friends used to compare the prices of sneakers at the numerous sport equipment store near the Dongmen Roundabout. “The prices really only varied by like $NT200, but back then we would always be like ‘Oh, it’s so much cheaper here. Everything is like half price,'” he says laughing as he reminisces on his “dumb high school days”. Then he starts dishing out the insider tips: A lot of the shops have basements; that’s where the sales are. “If you’re rich, don’t go down there.” And if you’re super broke, he says, there’s one store next to the police station with a third floor that has massive sales. “You can usually always find a cool pair of kicks for cheap there,” he says. 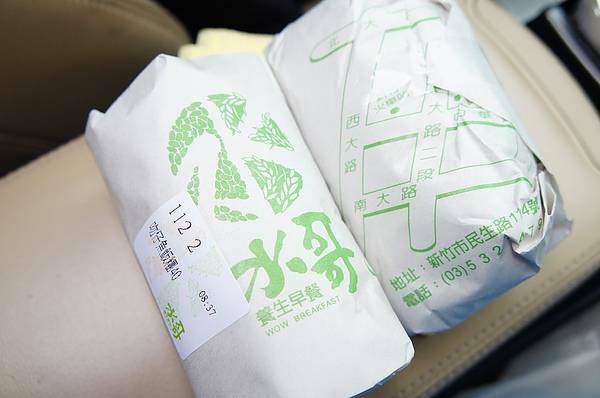 If Kevin has a moment in the morning, he will go to Shui Ge and grab a hearty Taiwanese-style rice ball, that is all around “very customizable and not oily or greasy.” Shui Ge is also known for its soy milk. “It’s got a little smokey flavor to it,” he says, “It’s like your soy milk smoked a cigarette.” He quickly adds that it’s a terrible metaphor, reassuring me it’s “homemade, nothing like at the convenience stores.” If you’re really hungry, Kevin recommends getting a rice ball along with the rice milk, which can be extremely filling.